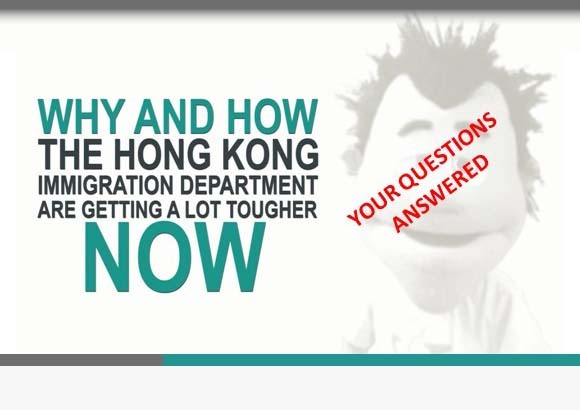 Inside you will find every conceivable resource needed to successfully complete any kind of visa application at the Hong Kong Immigration Department. Videos talk you through the why’s & wherefore’s on how to best present your case and structure your arguments; crib sheets set out the background considerations in play when the Department consider your application; visa category-specific templates help you professionalise your paperwork; official forms are included with section by section video explanations detailing how to complete them and laying out the rationale for the information requested within them. Detailed, step-by-step submission procedures are also provided along with a checklist for every visa type giving you everything you need to progress a self-managed application at the HKID! The Hong Kong Visa Handbook is, and will always remain, 100% gratis. Tell your friends, share the resources and use our expertise to do your visa, yourself, for free! 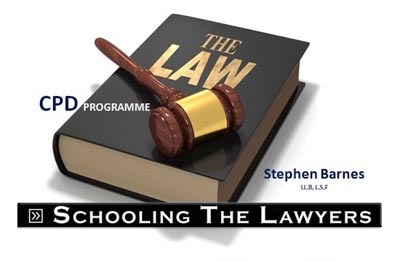 Long-recognised by his peers as the leading authority on Hong Kong business immigration matters, LSE law graduate Stephen Barnes published the first edition of the Hong Kong Visa Handbook on the internet in 1996. For the 23 years since then, Stephen (aka the Hong Kong Visa Geeza) has been at the forefront of the visa services profession in Hong Kong. A regular guest on government-owned Radio Television Hong Kong Radio 3, Stephen answers visa questions live on air, frequently delivers Continuing Professional Development programmes to Hong Kong’s legal and accounting professions on the topic of business immigration to the HKSAR and is in demand as a subject matter expert locally and internationally. Stephen started his first dedicated Hong Kong visa and immigration consultancy LL.B Consultancy straight out of law school in 1993 and his latest venture, the Hong Kong Visa Centre, offers next generation visa and immigration consultancy with all advice and application support services being delivered entirely via the internet.